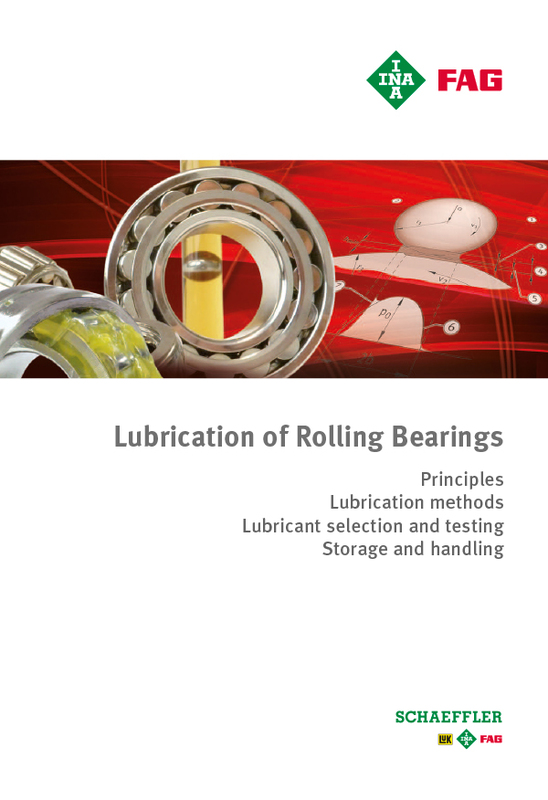 Selecting a suitable lubricating grease is essential in ensuring that rolling bearings and linear units achieve the required performance and service life. 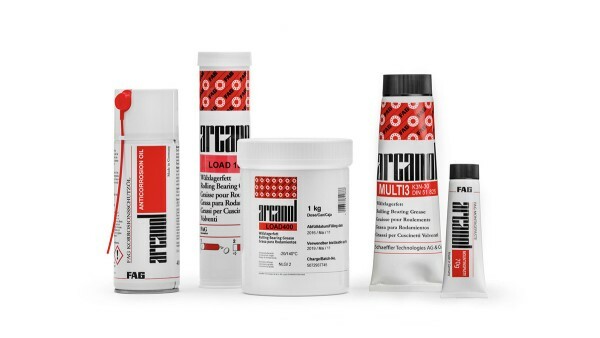 Arcanol lubricating greases are subjected to a thorough quality test when delivered. The quality of each batch is clearly ascertained and documented. 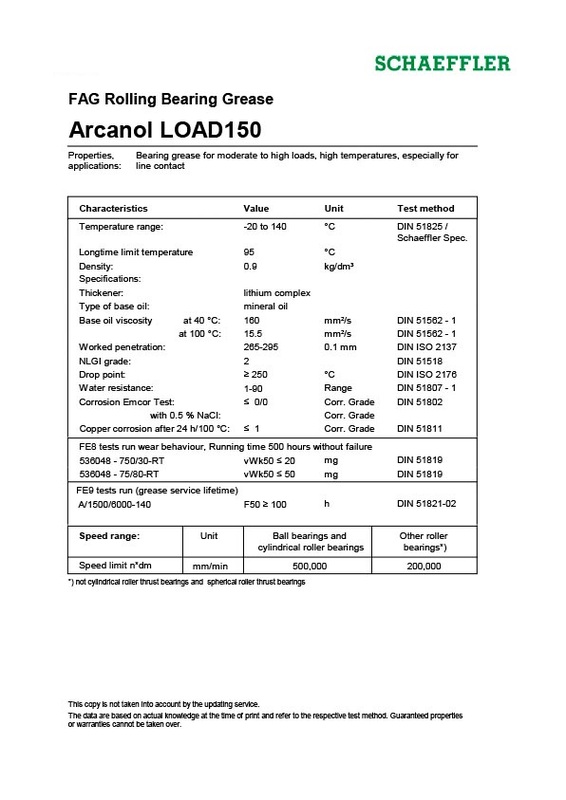 In Schaeffler's own analytical laboratory, the Arcanol lubricating greases are checked for their chemical and physical properties in accordance with strict testing guidelines to ensure extremely high product quality. For decades now, Schaeffler has successfully been tackling the question of what lubricating grease offers the best solution for which application. Arcanol rolling bearing greases offer very good preconditions for favorable running behavior of bearings and a long life and high operational reliability of the bearing arrangement. The lubricant range is graduated such that almost all areas of application are covered. 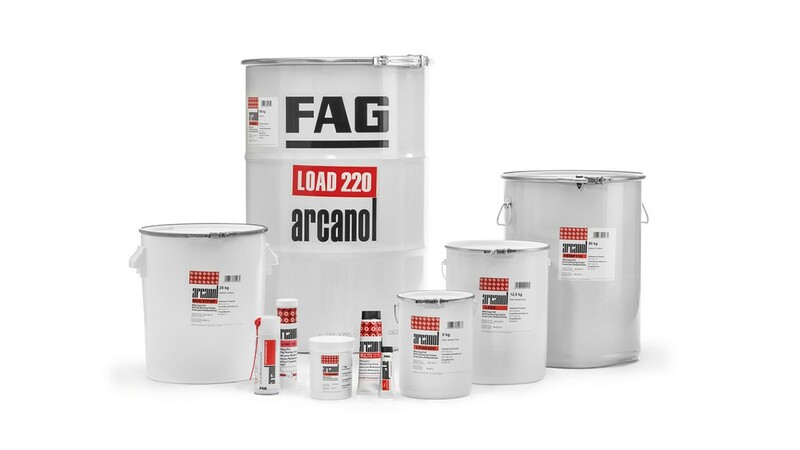 The areas of application of Arcanol greases were determined under widely differing operating conditions and with rolling bearings of all types by means of modern testing methods and testing systems. In 2015 alone, Schaeffler carried out over 50,000 hours worth of tests on its own in-house FE8 and FE9 test stands. 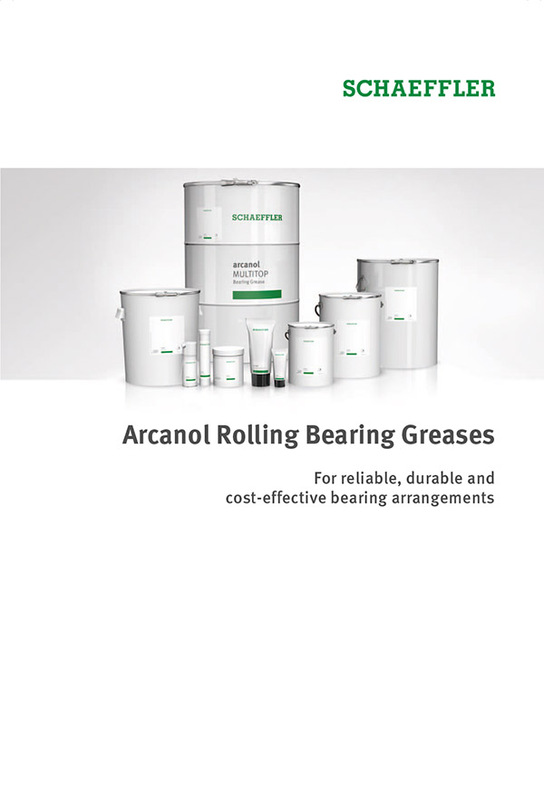 Arcanol rolling bearing greases have superior characteristics in all areas compared to normal greases. The mounting paste facilitates the sliding of bearing rings and prevents stick/slip effects, scoring, wear and fretting corrosion. It also provides protection against corrosion. The paste can be used at temperatures between -30 °C and +150 °C. It is resistant to water, steam and many alkaline and acid agents. This oil provides protection against bearings that have been unpacked. It also provides long-term protection against corrosion of bright metallic surfaces, for example on devices and machinery, during storage indoors. In general, it is not necessary to wash the anti-corrosion oil out of rolling bearings. 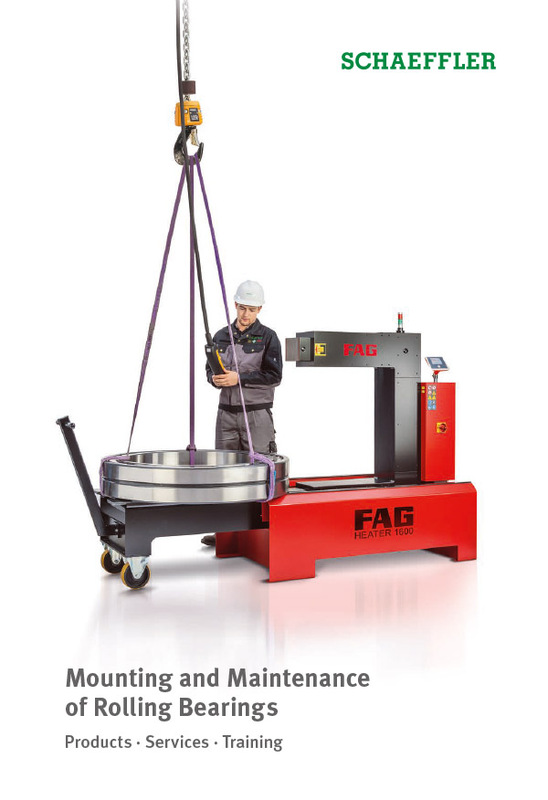 It has neutral behavior towards conventional rolling bearing greases and oils. The oil can be removed using alkaline solvents or neutral cleaning agents.